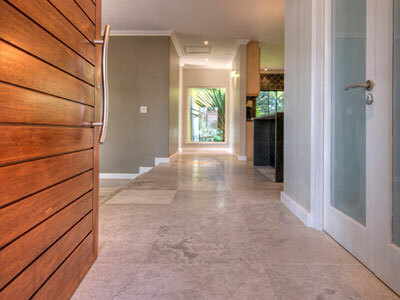 Welcome to South-Africa’s first online tile selection store, designed specifically for architects, upmarket developers, boutique construction companies and interior designers. 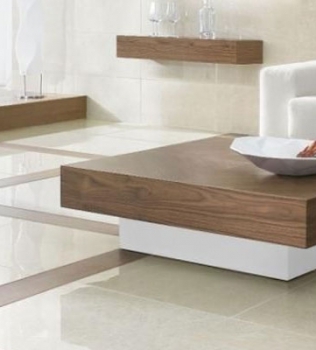 We understand the nature of your business, and make it our business to ensure that the tiling component of your project is effortless and of the absolute highest standard. 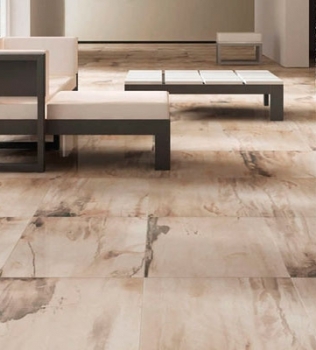 Our online portal allows quick browsing and selection of exquisite tiles, including porcelain, granite, marble, cladding, natural stone slabs, mosaics and large format porcelain slabs. 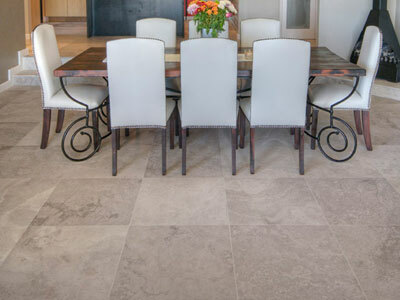 We have long-standing relationships with some of the country’s top tile importers, and choose only the very best, most unique and beautiful tiles from their stock, to present our clients with an impressive, curated selection. Feel free to order free FULL SIZE samples if you’d like a closer look. When we take on a project, we immerse ourselves in every aspect, to ensure that the service we deliver is comprehensive, on brief, on time and on budget. There is no need to get into your car to view and touch a sample – or to phone 10 different suppliers. Simply select from our online catalogue, or tell us what you need in terms of budget, colour, size and texture, and we’ll deliver a sample on-site or to your office, at no cost to you. 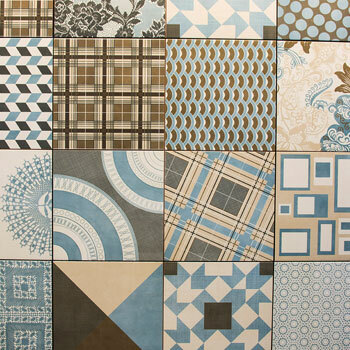 We ensure that you make excellent tiling decisions on every project, by offering free in-situ product previews. 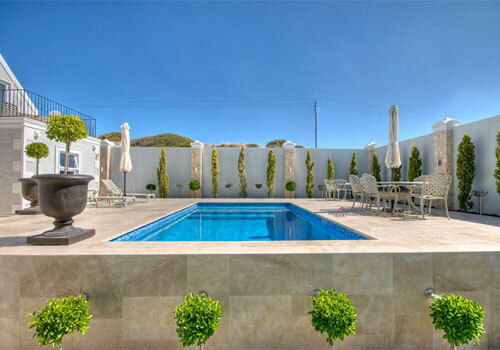 At no charge, we will place around 4m2 in the space, allowing you to truly visualise the end result. 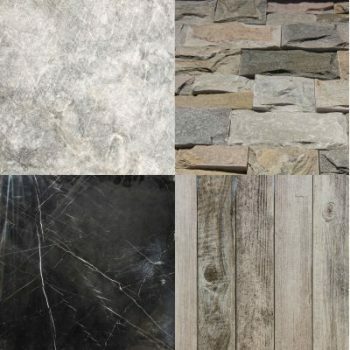 We provide the full spectrum of solutions, which means you deal with one professional, accountable company throughout the entire process – from the site preview and tile selection all the way through to costing, delivery and installation. 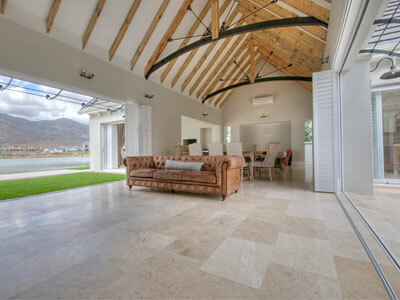 Having spent the past three years building a 900m2 house, we have come into contact with many different suppliers and service providers in the building industry. 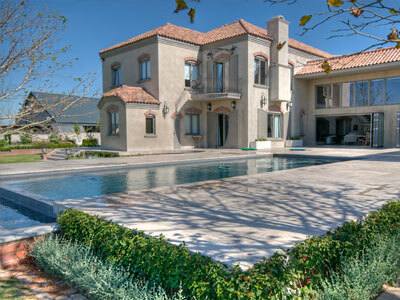 There are very few companies that provide a professional and unbiased standard that a homeowner can depend on. 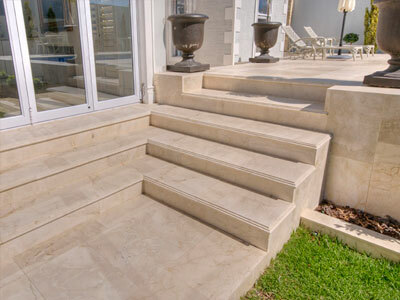 I was delighted that you were willing to bring both your teams all the way to the eastern cape to install the seamless marble flooring in our entrance, entertainment area as well as the stairs even though you normally only do tiles Cape Town. The installation and sanding teams were both fast and efficient and they were a pleasure to have on site. 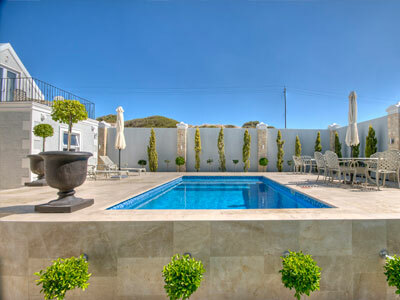 After both teams had left, and returned to Cape Town, I contacted you regarding a couple of spots which were not 100%. Without question, you brought your teams all the way back to the eastern cape to redo the area. I believe that that showed incredible commitment to your clients wishes and you displayed personal pride in your company and workmanship. The floor is now a magnificent testament to your company and a very beautiful statement to the entrance of our home.Thank you. 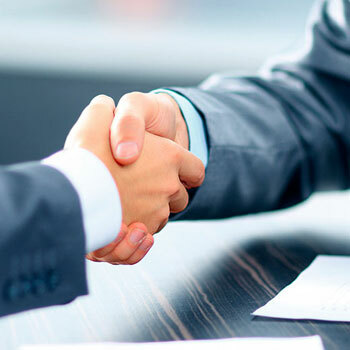 Without hesitation, we will always recommend you and your team to anyone wanting seamless flooring. 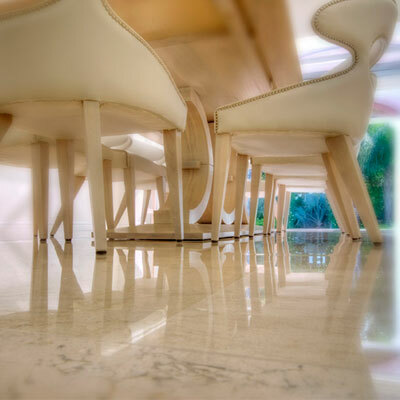 We have started working with Theo from Seamless Marble at the end of 2015. Our focus as a business is to deliver high end finishes for the top end client. Theo and his team has covered this need of ours 100%. 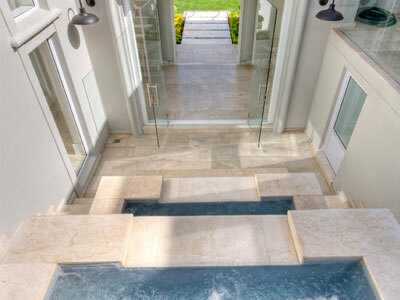 They always go the extra mile to make the client, architect and contractor feel excited about the end product. 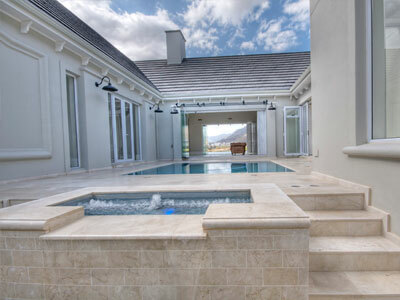 Samples and client requests get attended to within a few hours, and delivery / installation takes place as per construction plan and site instructions. Their end result is top-end and their service is great.It’s an absolute pleasure working with Theo and we highly recommend his “Seamless” service. 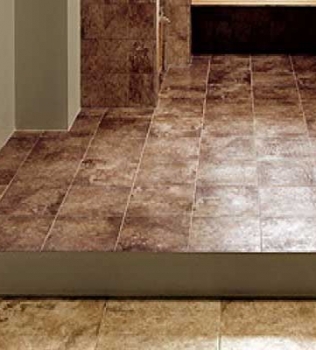 What to consider when choosing a floor finish. 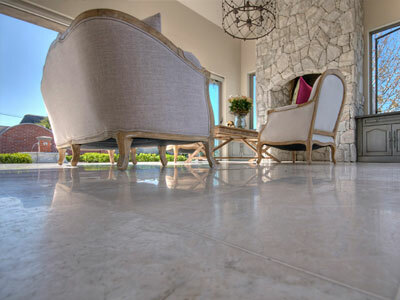 INSTALLING MARBLE TILES AN ECO FRIENDLY CHOICE?